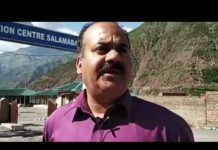 Home The NewsMill Highway ban: SHRC seeks Government response. 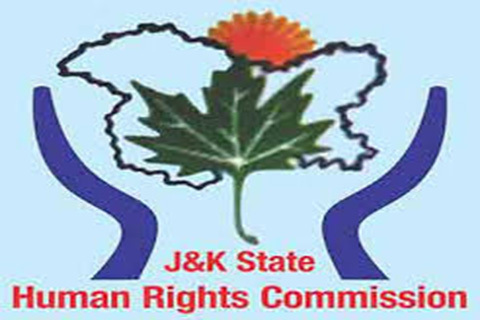 The state human rights commission (SHRC) Friday sought a response from the state authorities to the controversial order banning movement of civilian traffic on the Jammu-Srinagar-Baramulla highway for two days a week to facilitate movement of forces’ convoys. Taking suo-moto cognisance of the order issued by the state home department, the commission directed the state authorities to file their response before it on the next date of hearing.In the first instance, notice be given to the chief secretary, divisional commissioner Kashmir and inspector general of police (traffic), Kashmir, for filling a detailed report,” read the order issued by the commission. Due to the government’s decision to ban civilian traffic on the highway, school-going children, patients, government and private employees and other masses and civilians will not be able to reach their destinations well in time, the commission noted. 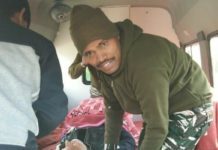 On April 3, the state home department ordered that Sundays and Wednesdays shall exclusively be dedicated for movement of forces’ convoys along the Jammu-Srinagar-Baramulla highway and no civilian traffic shall be allowed from 4 am to 5 pm on these days till May 31, 2019. 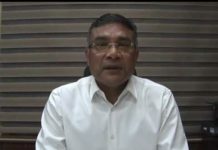 “This prohibition would be from Baramulla through Srinagar, Qazigund, Jawahar tunnel, Banihal and Ramban till Udhampur,” the government order read.The order evoked sharp criticism from civil society members, traders’ community, and politicians cutting across political lines and ideologies. “Government of India’s current approach towards Kashmir has been consistent only when it comes to repression. Suffocate Kashmiris, throw them in jails, deprive them of basic rights and make them suffer. They only want Kashmir. Don’t give two hoots about what happens to its people,” Peoples Democratic Party president Mehbooba Mufti wrote on her Twitter handle. Joining the chorus, former J&K chief minister and National Conference vice-president Omar Abdullah wrote: “Has anyone in the administration applied their minds before planning to issue this highway closure order? Jammu and Kashmir is not Chhattisgarh or Andhra Pradesh where there are alternate routes. Here if you close the national highway you shut down all access to the valley. This is a lifeline”. Previous article‘Kashmir situation being used for political ends’ .